The mission of the Society for Reproductive Investigation (SRI) is to advance reproductive and women's health care through outstanding basic, translational, and clinical science and by training and mentoring future generations of investigators. "My friends, I look forward to serving you and the society in the coming year as your humble servant. 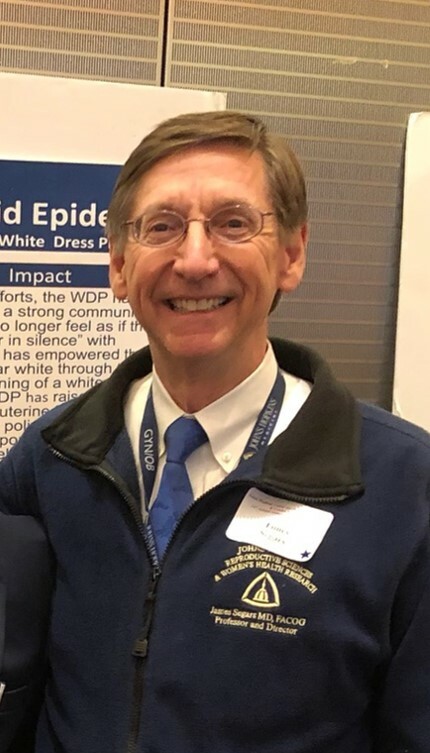 I’d like to begin this message by thanking Dr. Murray Mitchell for his superb leadership and for leading the highly successful 2019 Annual Meeting in Paris. From the feedback of members and participants, this was truly a new highwater mark for the society on many fronts..."
Available only online as of January 1, 2015. 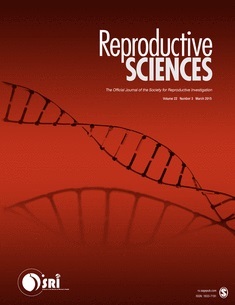 Reproductive Sciences Impact Factor Increases!